Stefan Dorondel is a Senior Researcher at the Francisc Rainer Institute of Anthropology Bucharest. He holds doctorates in History and Ethnology from Lucian Blaga University of Sibiu, Romania, and in Agricultural Economics from Humboldt University Berlin. 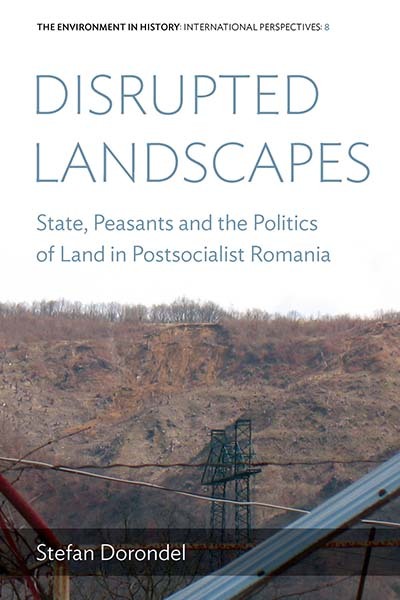 His publications include the co-edited volume At the Margins of History: The Agrarian Question in Southeast Europe (2014).